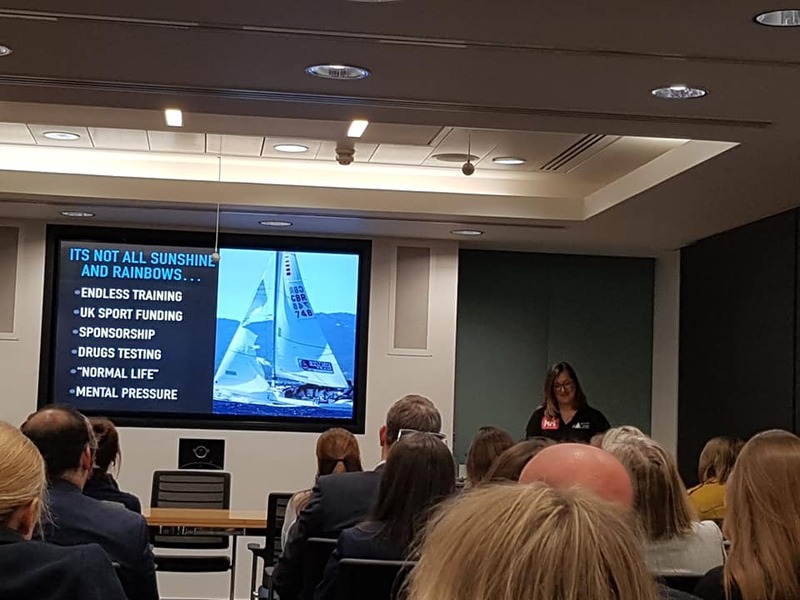 Follow-up from our Imposter Syndrome event on February 18th 2019 with speaker Simone Ingram. What do Sheryl Sandberg, Sonia Sotomayor and Maya Angelou all have in common? They all admit to suffering from Imposter Syndrome. Even the most capable and talented people, especially women, struggle with having feelings of never being good enough and feeling like a fraud. Do you think other people are more qualified than you to do your job? That you’ve just got there by luck or timing? Believe ‘If I can do it, anybody can’? Agonise over the smallest flaws in your work? When you succeed, do you secretly feel like you fooled everyone again? Do you fear that it’s only a matter of time before you are ‘found out’? In Simone’s coaching experience, Imposter Syndrome is really common despite all the external indicators of success; internally individuals can feel it’s a fluke and that one day they’ll be found out. So if this is a familiar struggle that you identify with, take comfort in the fact you are not alone and here are some tips to help you. Recognise, anticipate and name your imposter feelings – what are your potential triggers? These are just some ways you can manage and reduce your imposter feelings. What will work for someone may not for another but you CAN change and manage your self-limiting beliefs and body so as to reduce your imposter feelings. BUT it will take a conscious effort on your part to expand out of your comfort zones to develop new habits and ways of thinking and in turn feelings. You will need to be patient, persistent and importantly you will need to show yourself some compassion! 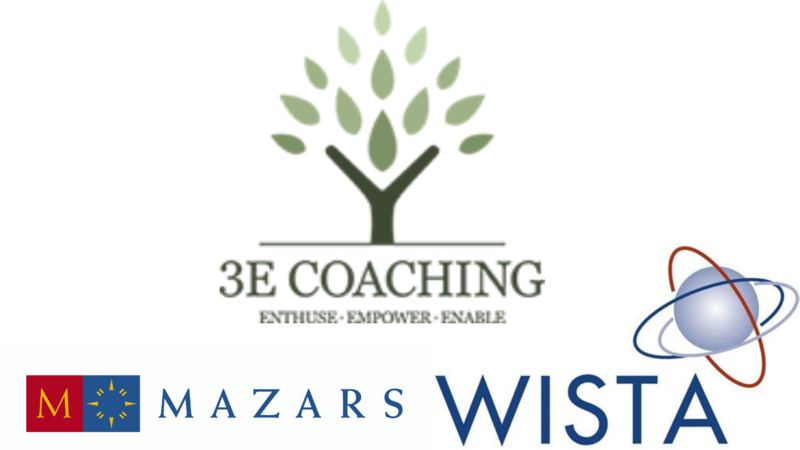 Simone Ingram, an Executive Coach from 3E Coaching, with over 20 years international corporate and leadership development experience, coaches leaders and high potential individuals helping them understand and work through challenges they are facing or key decisions they are contemplating, dealing with Imposter Syndrome, a lack of self-confidence and or emotional intelligence; enthusing and empowering them to recognise their full range of talents and capabilities leading to increased confidence, resilience, creativity and adoption of new leadership behaviours. If you have any further questions, do please feel free to reach out to Simone. “Collaboration, capability and culture.” These are the conditions needed to achieve innovation according to John Pelton MBE, Programme Director, Jacobs Consultancy. 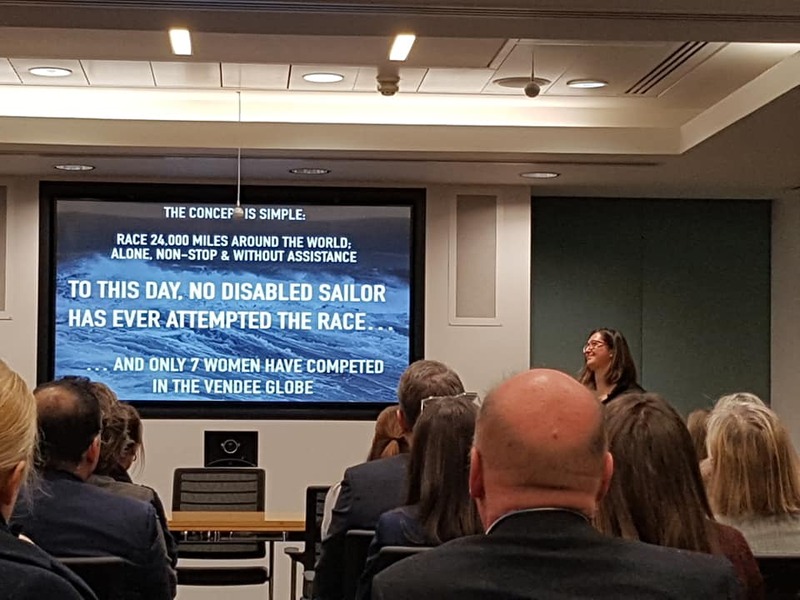 Speaking at the Imperial Women’s Network Innovation in Transport event (6 Feb 2019), John was discussing the Innovate18, the legacy Crossrail Innovation programme. John led an engaged audience of alumni, students and guests through several practical exercises in his interactive presentation. He discussed the conditions required for innovation to occur and the inhibitors. Outlining the unique Crossrail approach of innovation teams and champions, John explained how this allowed all individuals working on the project to become their own innovators, leading to a unique collaborative approach. The project provided the strategy and process for managing innovation in mega projects of the future. Reflecting on the legacy left by Crossrail, John talked about the iP3 programme, a platform forging collaborations across the infrastructure industry ‘helping transform ideas in to opportunities’. 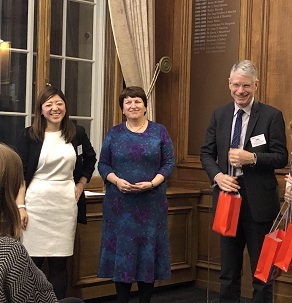 Our third guest speaker was Sue Terpilowski OBE, Managing Director, Image Line Communications and President of Women’s International Shipping & Trading Association UK Chapter. Sue began by outlining the ways that the maritime sector is already pushing the boundaries of innovation, for example, the introduction of container ships revolutionised the way that goods and maritime transport took place. Our thanks to alumna Salma Suleyman (Mechanical Engineering MENg 2011), a rail systems engineering manager with Jacobs for organising this event. 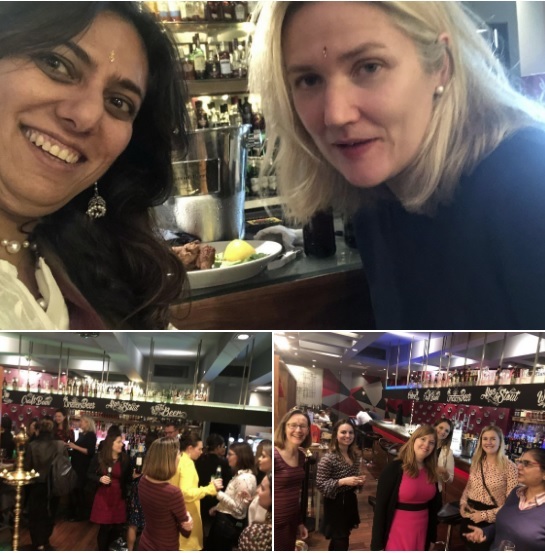 The Imperial Women’s Network welcomes alumni from Imperial College London, and friends interested in advancing women’s leadership in business. They host several event thorough the year. 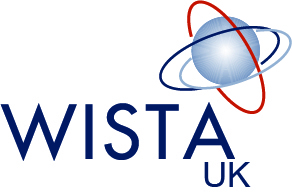 The WISTA UK Diwali in the city event and talk about the festival of lights. Which brought together #womenwhomovetheworld #womenleaders and supporters (Kevin Cooper and Roberto Peroni ). Always a delight to bring together friends and celebrate all together. Thank you all for coming and happy Diwali!